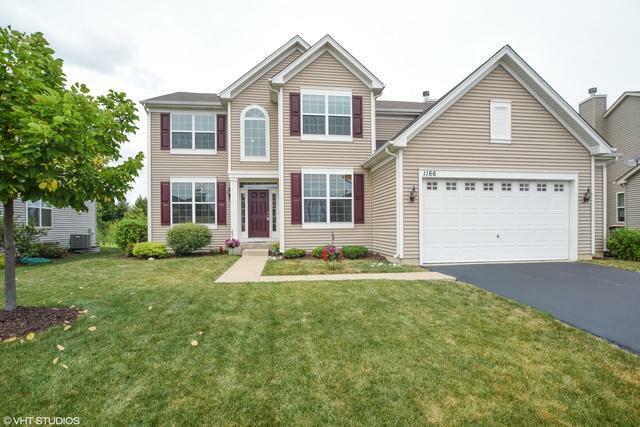 Incredible 4 bedroom 2.5 bath home welcomes you in with a grand 2 story foyer that is bright with freshly painted doors, trim & walls throughout the home. 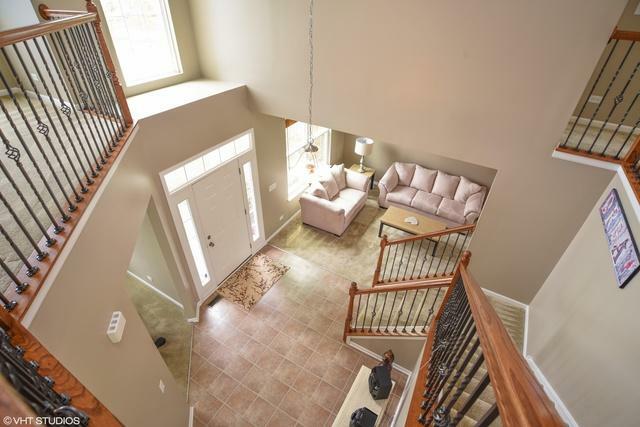 You'll find 9 foot tall ceilings & large windows custom fitted with cordless Bali wood blinds. Kitchen has been recently updated with granite counters, travertine backsplash, new cooktop & dishwasher (2018). This gourmet kitchen opens to the family room with an inviting fireplace. Upstairs is a functional loft space that's great for a home office or play area. The luxurious master suite has vaulted ceilings, double sinks, whirlpool tub & separate shower. 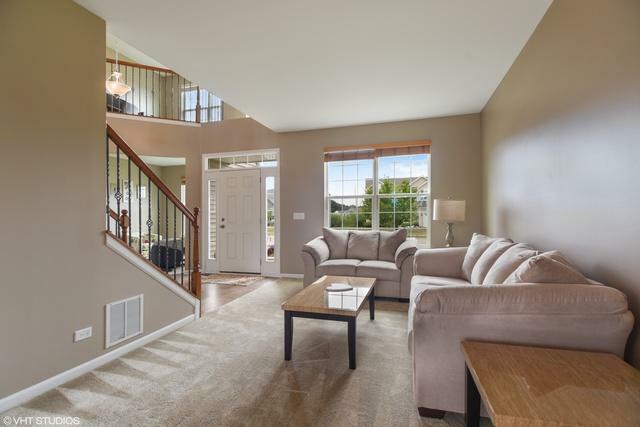 Look over the expansive yard with new 810 sqft. composite deck (2018) that is the perfect place for entertaining! Expanded basement is another bonus! The immaculate expanded, garage is heated & finished with an epoxy floor. Located near park, walking trails & pond. 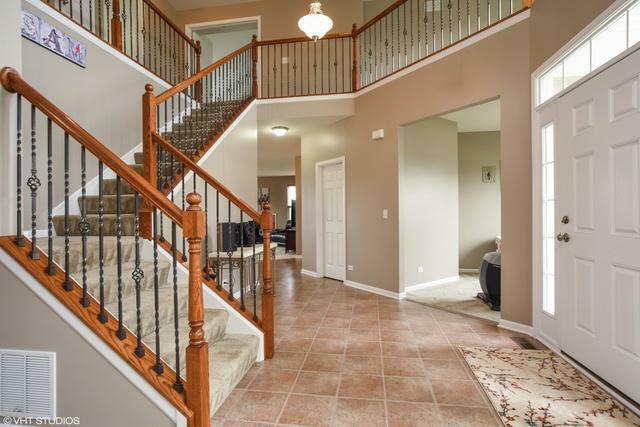 Don't miss this beautiful home! Sold by Guardianes Del Pueblo Realty.